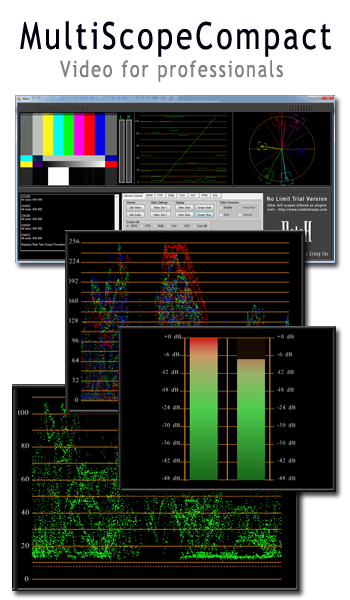 Download your Latest MultiScopeCompact v4.0.2 Trial software here. IMPORTANT: Please be sure to select which Trial version you wish to download – Capture Cards or Ethernet Cameras in the request form shown, below right, to get the correct link. Thanks.